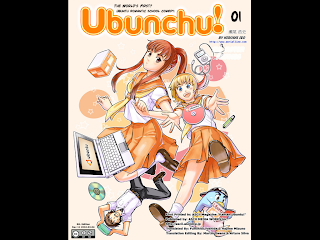 This manga covers in shallow about the Ubuntu 8.04 LTS, its principles, code of conduct, about CLI, Licensing etc.. in its storyline. This also breaks the common misconceptions among noobs ( am being a noob myself ) about modern LINUX OSs that it is hard to manage and use. You may need to give it a going. 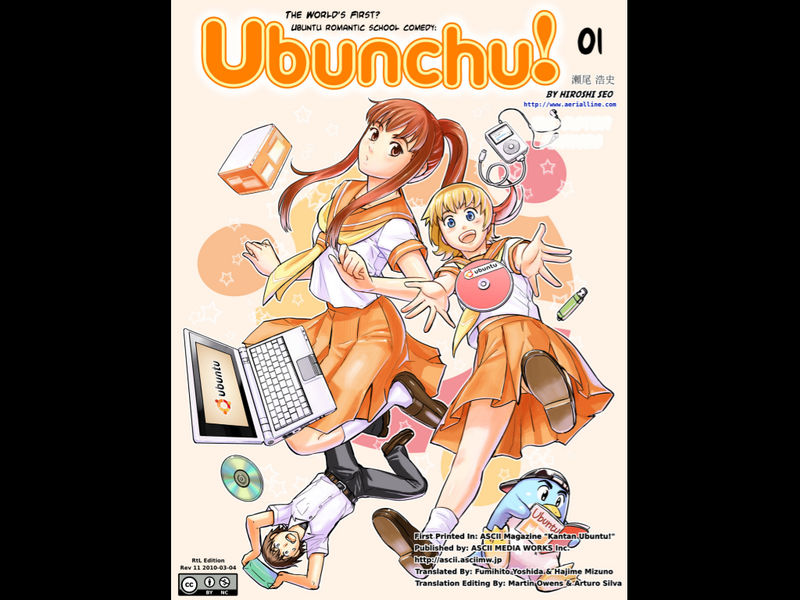 This manga is really good.